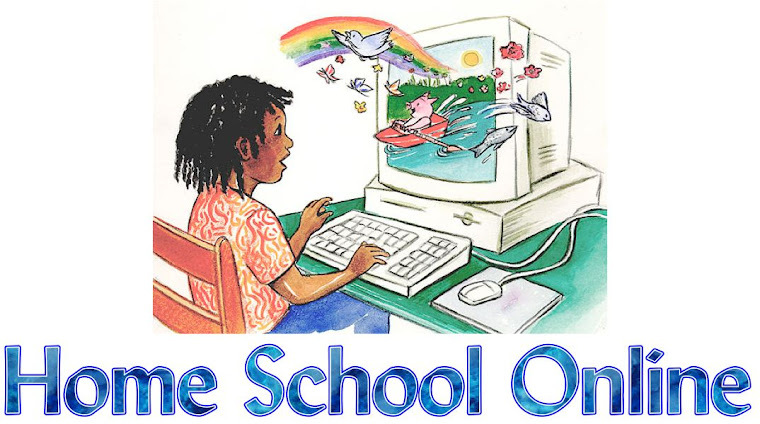 Home School Online: Are Homeschoolers Less Physically Fit than Public Schooled Students? Well, PE is one of my concerns since I started homeschooling my 8th grade daughter this year. I think I'll check a few of the local church schools if they have any programs like the one you mentioned.